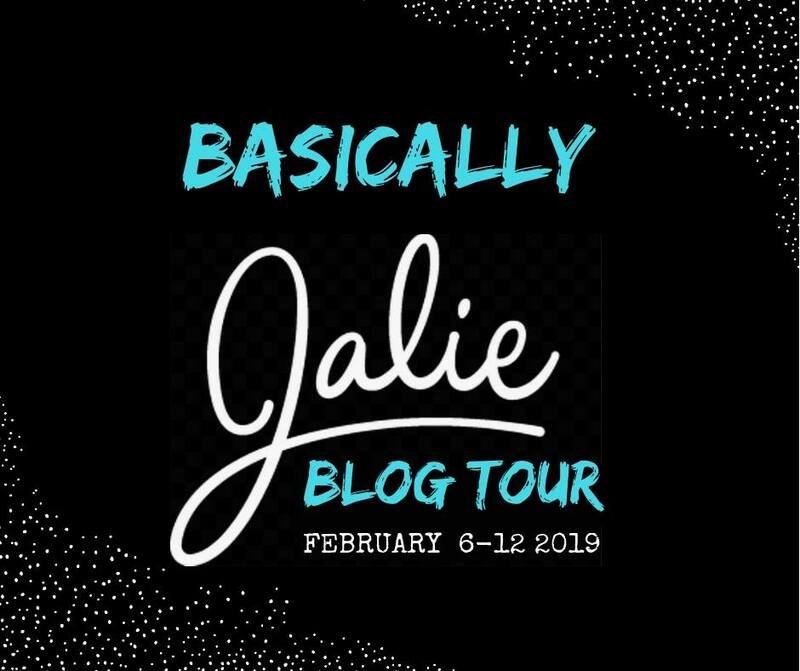 Basically Jalie Blog Tour begins today. Please read below the great giveaways from our sponsors. 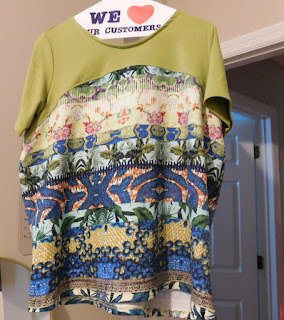 Are there some Jalie patterns you've been itching to sew? Now's your chance to WIN YOUR JALIE WISHLIST! Head over to Jalie's website, create an account, add your favorite patterns to your wishlist, and complete the rafflecopter form below (patterns must be added by February 12, 2019 11:59pm EST to be eligible). 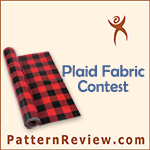 Incomplete entries will be eligible for fabric prizes only. For extra entries, join our Jalie sewalong! 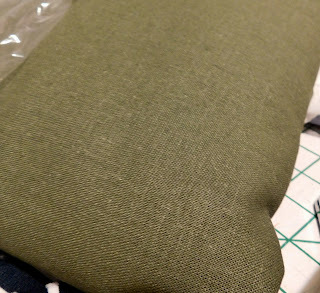 Make a Jalie "basic" between now and February 12 and share it on Instagram with hashtag #basicallyjalie and/or in the Basically Jalie Album in the Sewing with Jalie Facebook group. 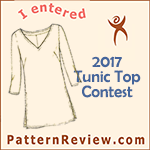 Win Your Jalie Wishlist - Up to $100 CAD in patterns! Win Your Jalie Wishlist - Up to $25 CAD in patterns! I wish I could give you a better response. Try going to www.auschicksews.blogspot.com. She is one of the organizers of this event and has more info regarding the giveaways and what would constitute a complete entry. So nice to see you as part of this Jalie tour, Linda! Thanks Melanie! I truly enjoyed the experience. I can't wait to see your garment! Jalie has a lot of lovely patterns!